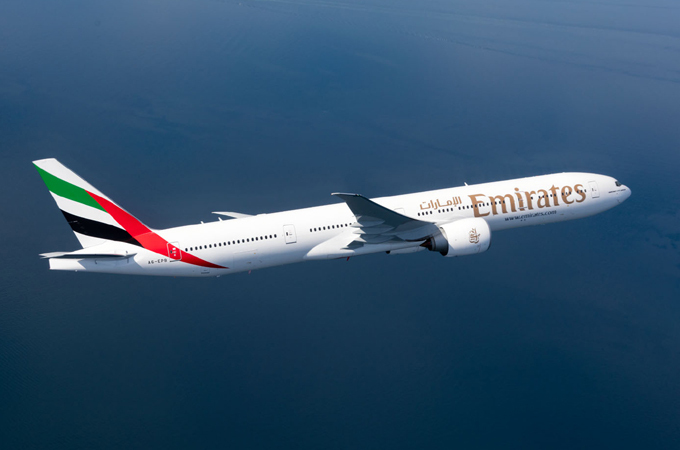 Travellers looking for a quick escape this summer can take advantage of Emirates’ attractive fare offers to more than 30 global destinations within its network. The offer applies to bookings made today until July 23 and for travel until May 31, 2019. Economy Class passengers can enjoy fares from Dubai to Beirut starting at Dh1,080; Cairo starting from Dh1,415; Casablanca starting at Dh2,365; Seychelles starting at Dh3,045; Kuala Lumpur starting at Dh2,425; Zagreb from Dh2,675; and Munich from Dh2,885, the airline said. Business Class passengers can enjoy fares to Beirut starting from Dh5,245, Cairo from Dh7,599, Casablanca starting at Dh11,739, Seychelles starting at Dh8,368, Kuala Lumpur starting at Dh8,865, Zagreb starting from Dh12,619 and Munich from Dh14,839, it said. Travellers can also book with Emirates Holidays and enjoy a five-star holiday experience for an additional spend starting at Dh275 per person, exclusive of the airfare. Emirates’ Home Check-in service allows customers to check in for their flights from anywhere in Dubai. The service is available for customers across all classes travelling on Emirates flights and enables passengers to complete the security check and check-in from the comfort of their home, hotel or office and have their luggage transported to the airport prior to their flight. Passengers can book the service up to 12 hours before flight departure time and bypass the check-in desks at the airport. Family members can now pool up to 100 per cent of Skywards Miles earned on Emirates flights with Emirates Skywards rewarding programme, 'My Family.’ The programme allows travellers to redeem rewards faster than before in over 100 programme partners including airlines, hotels and retail outlets.